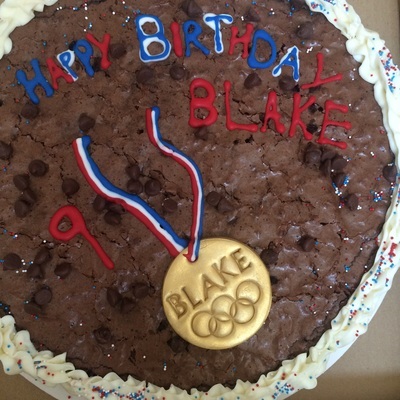 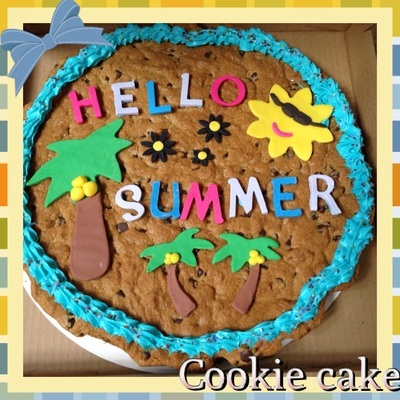 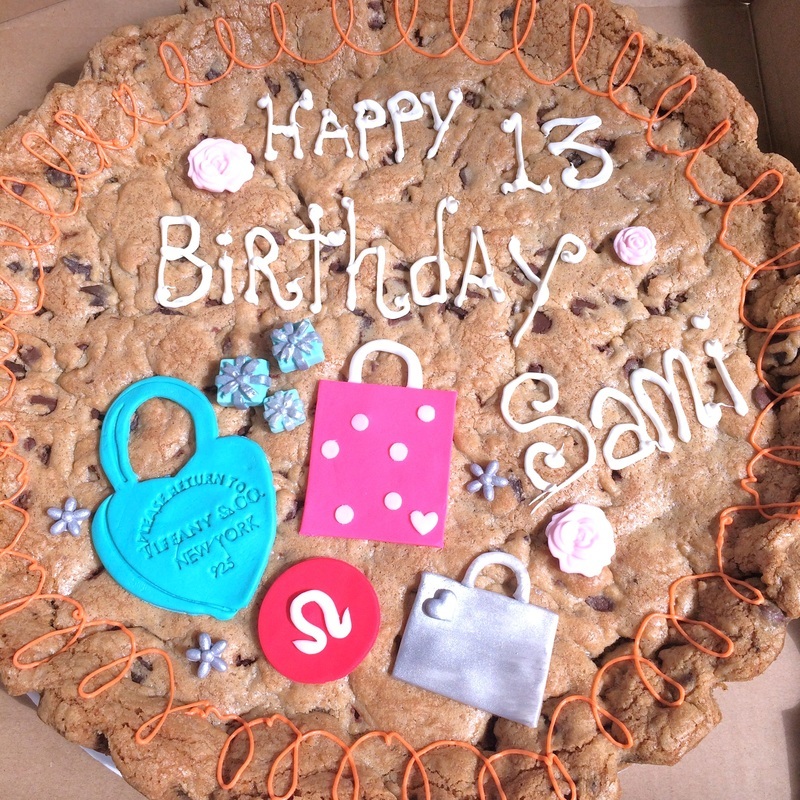 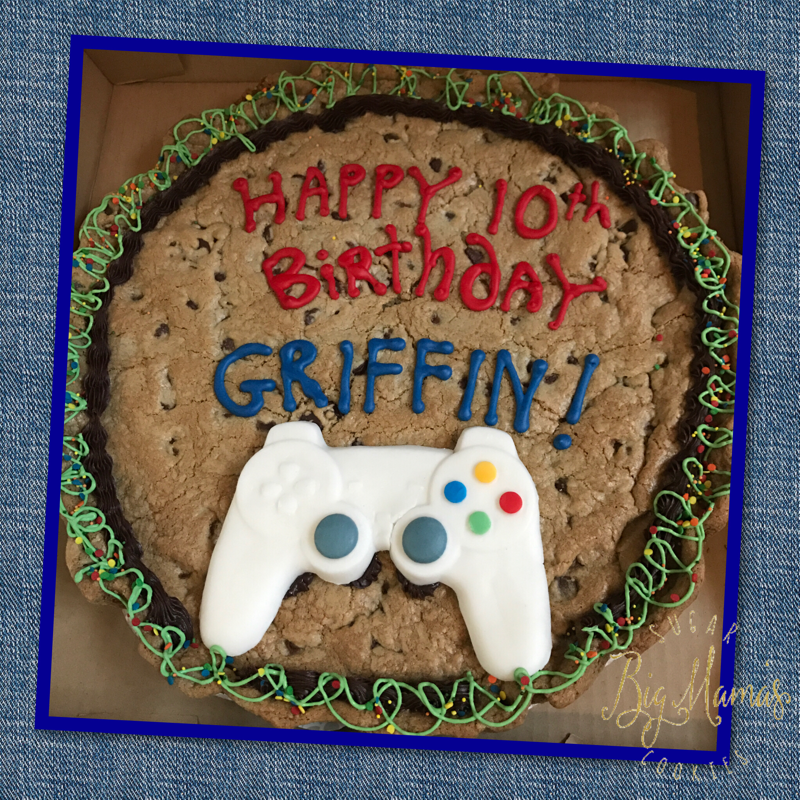 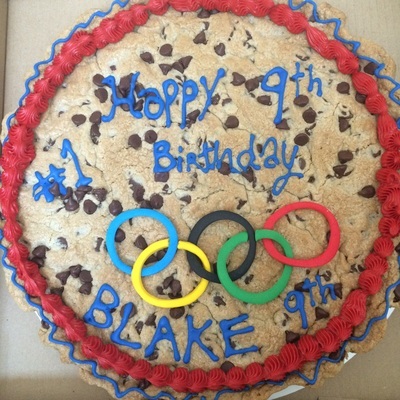 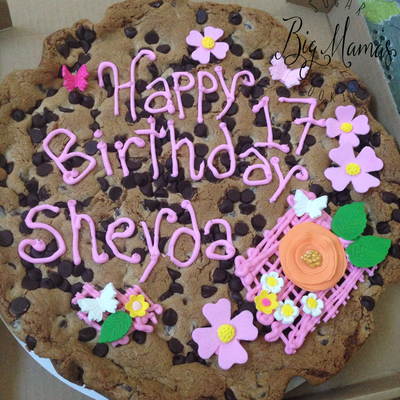 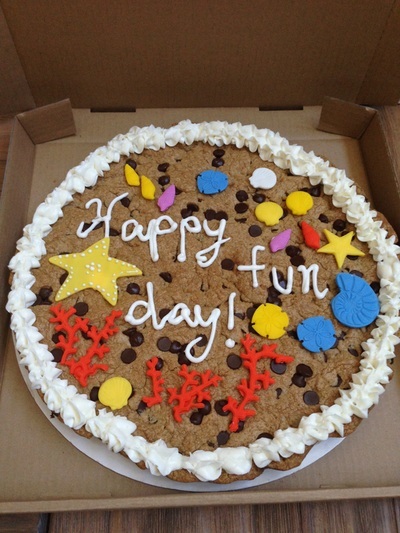 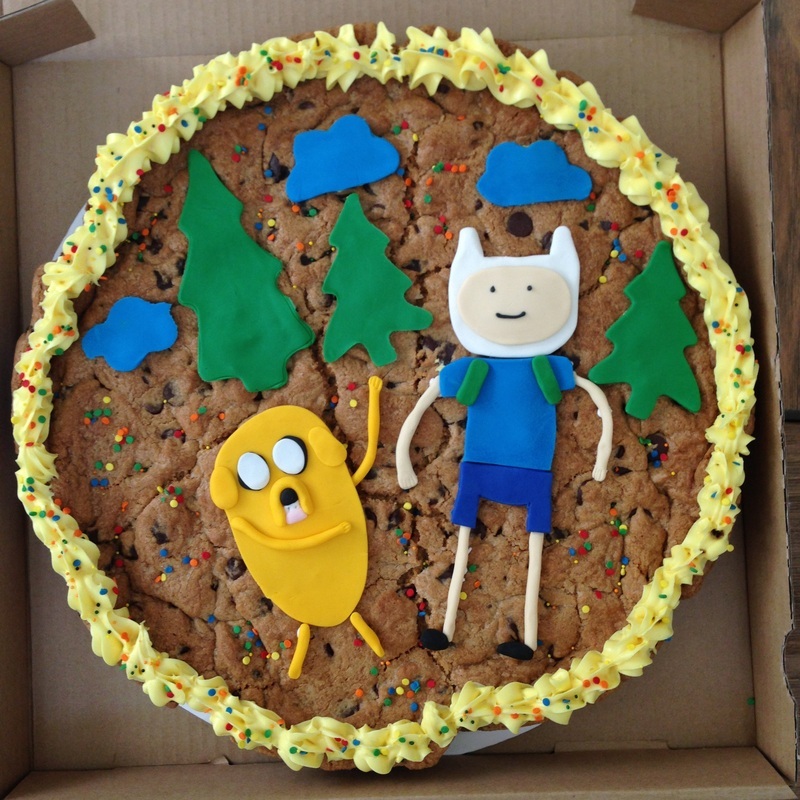 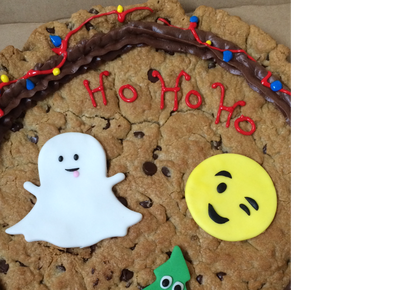 Bet you'd love our giant cookie 'cake'. 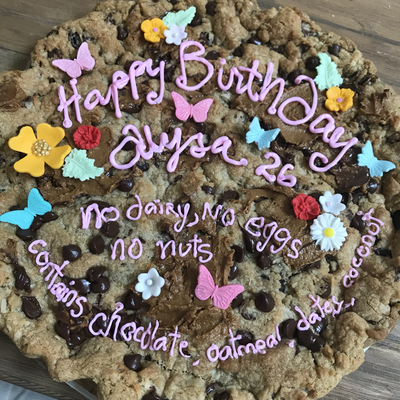 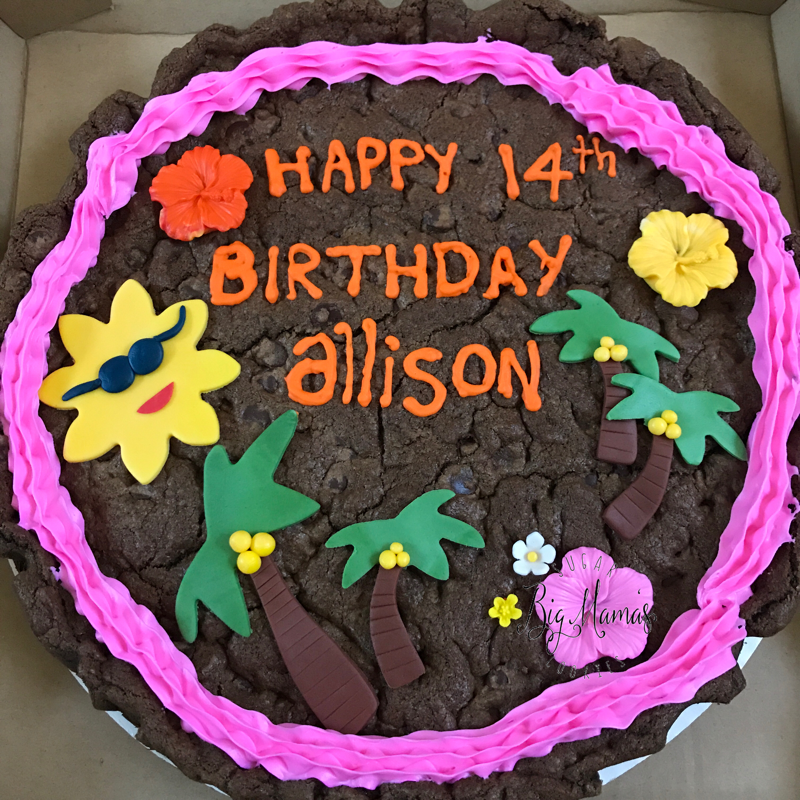 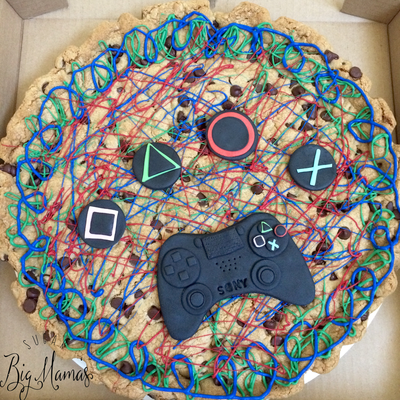 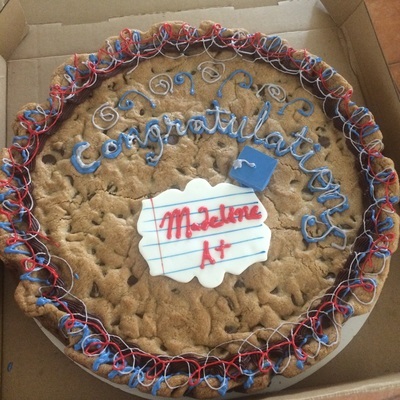 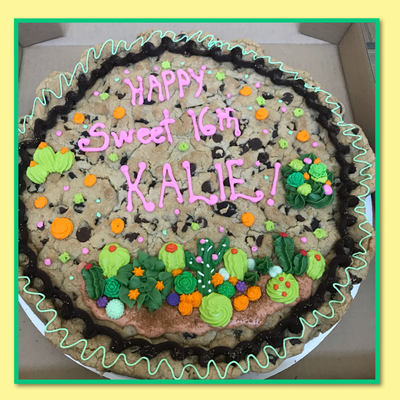 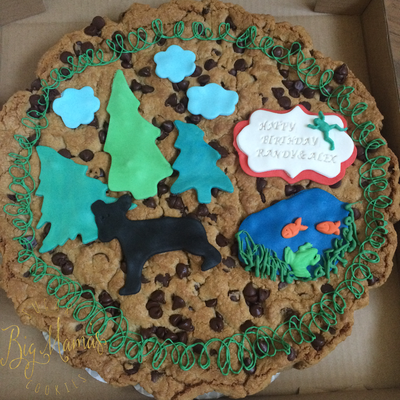 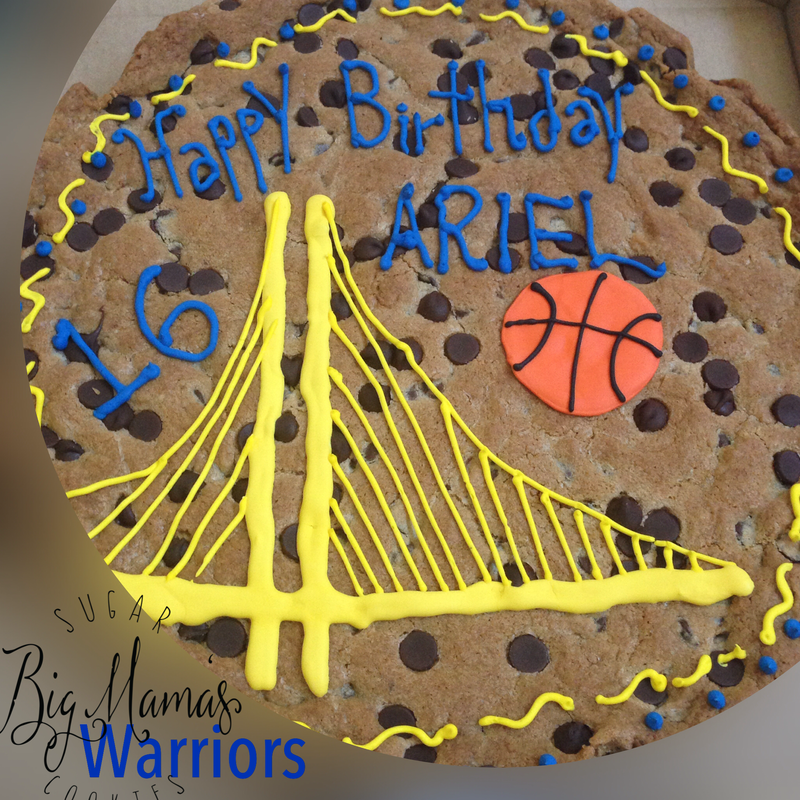 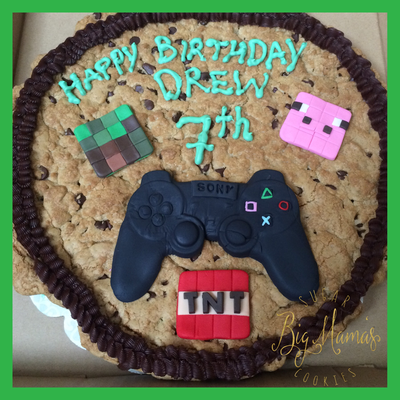 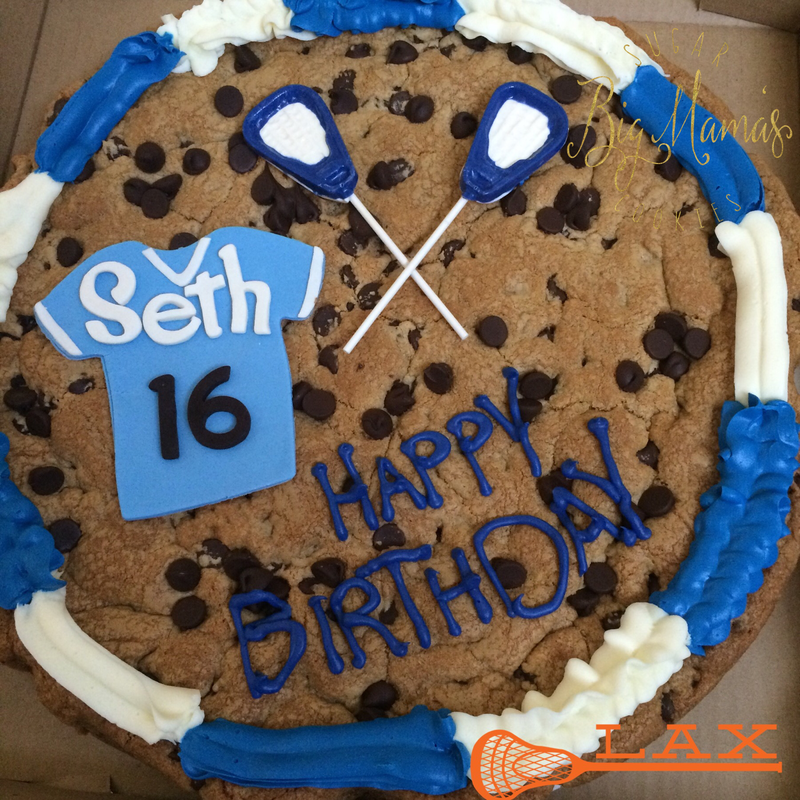 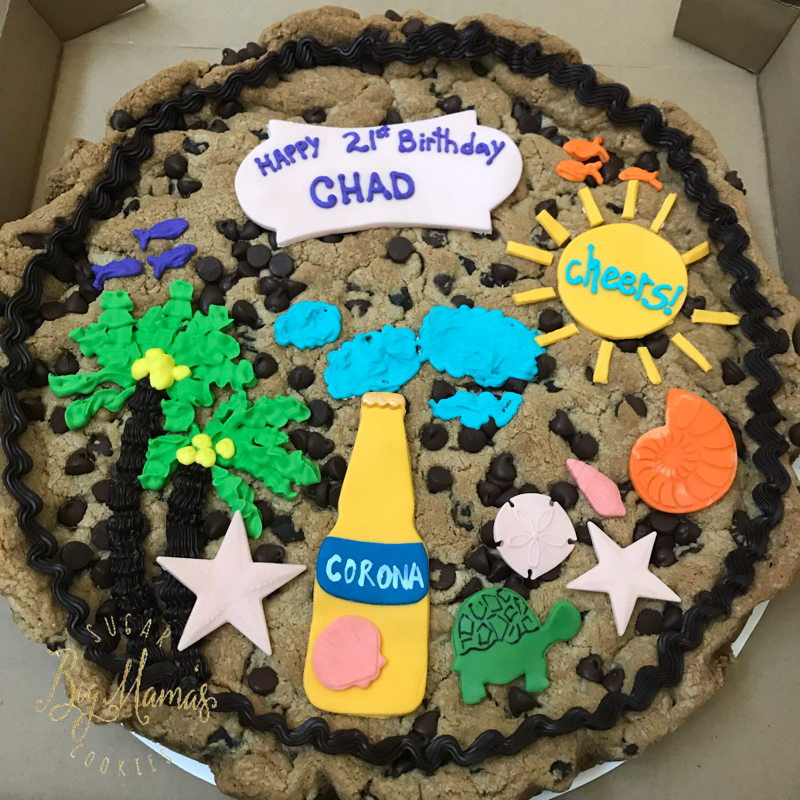 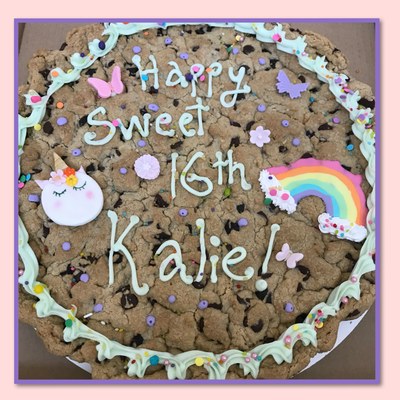 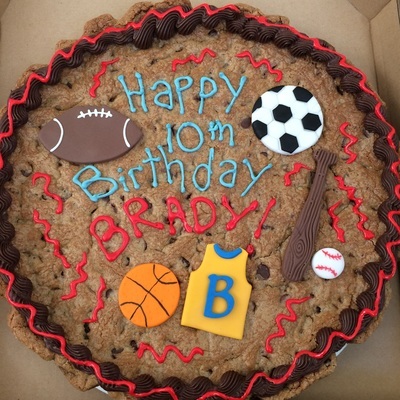 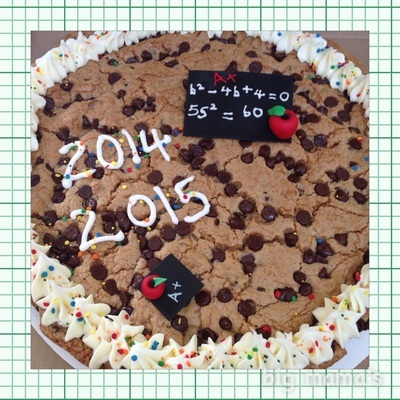 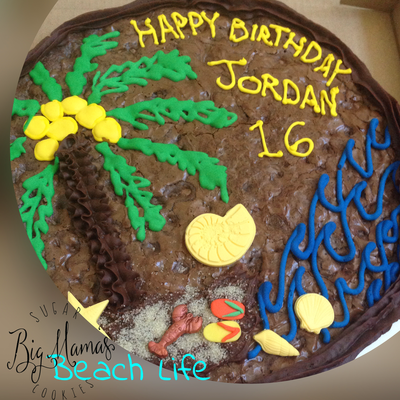 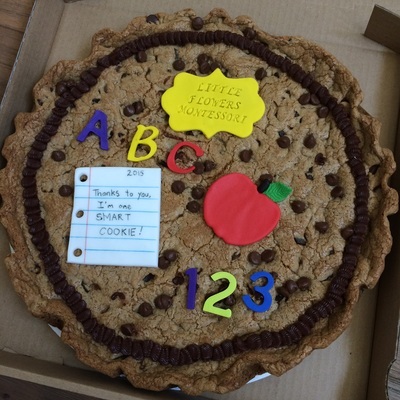 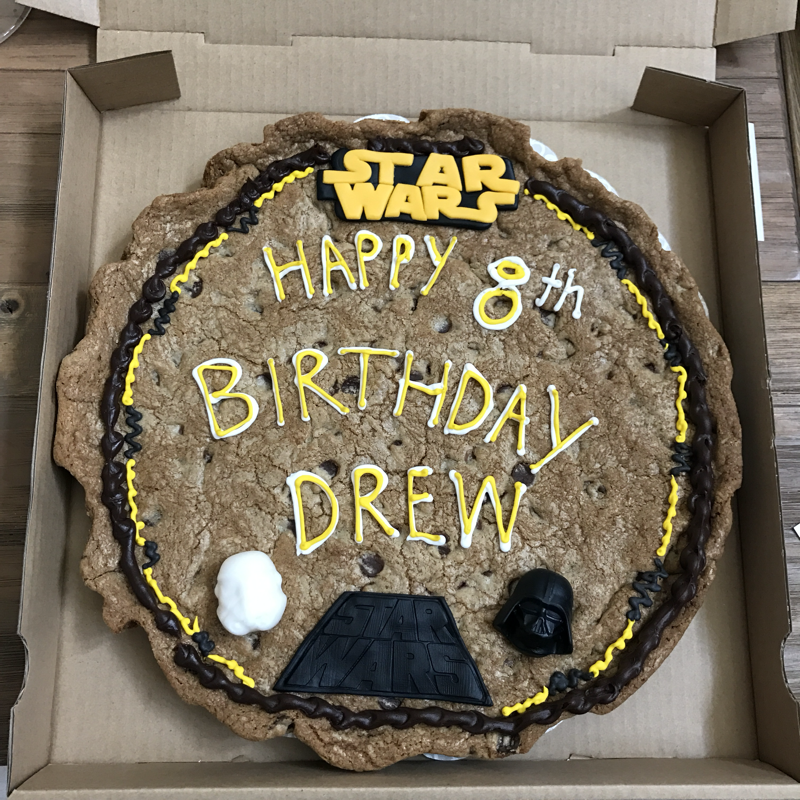 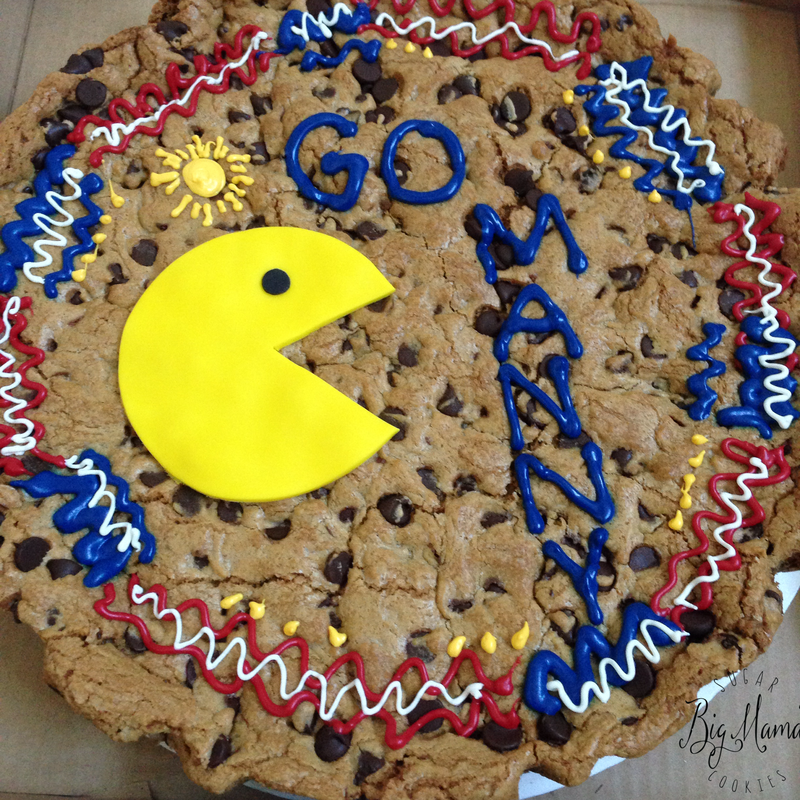 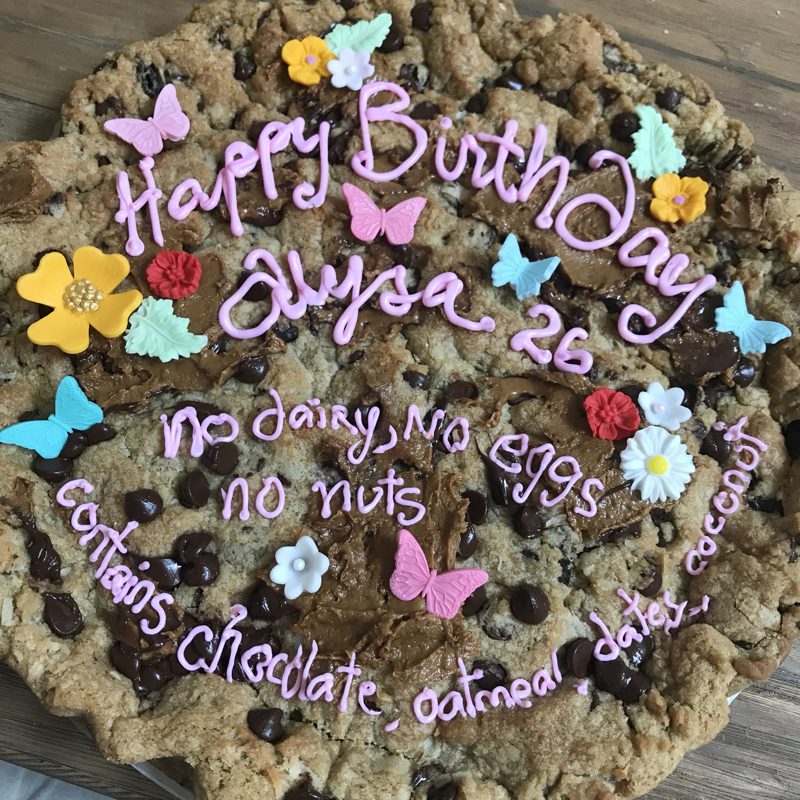 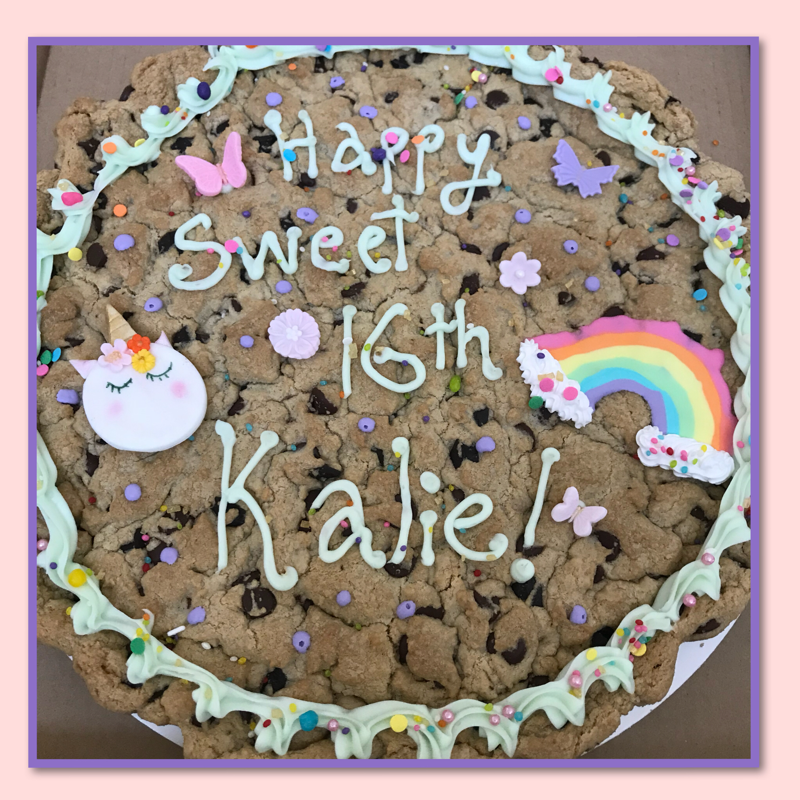 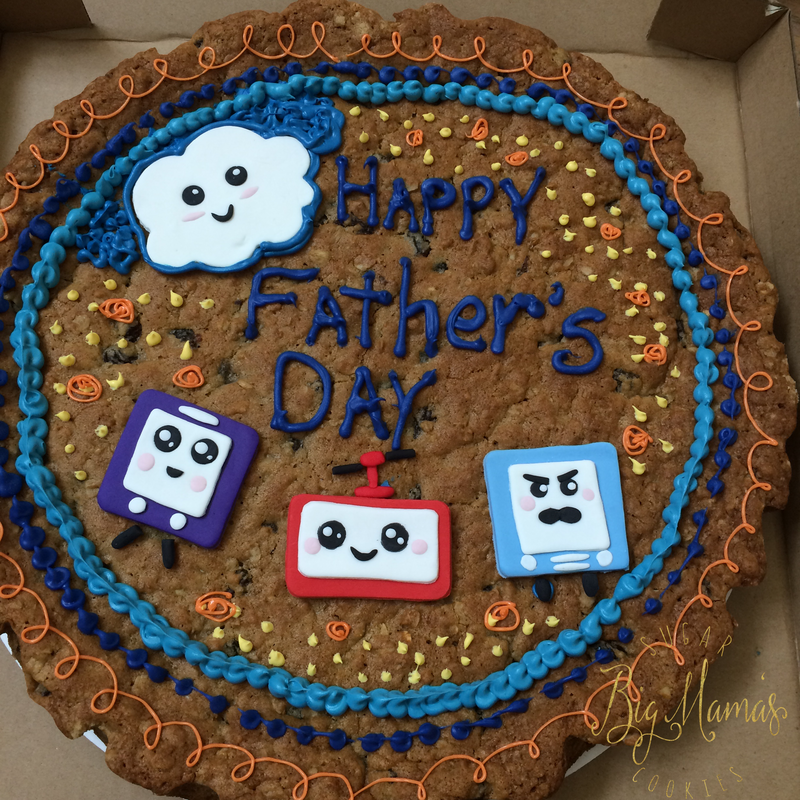 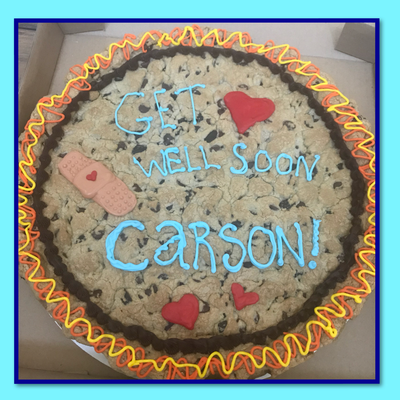 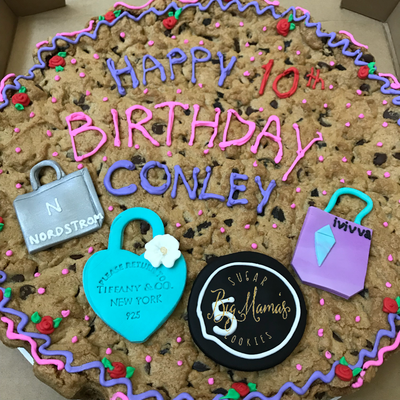 This monster cookie is a crowd pleaser for all ages, measuring at approximately 13 inches in diameter. 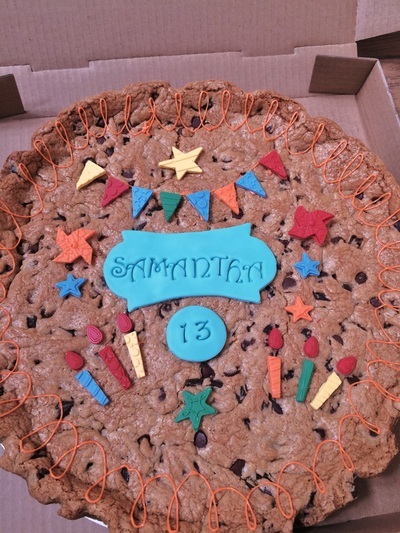 Plenty enough to serve over 20 hungry cookie monsters.